In the Waldorf High School, students learn to observe, record their observations and form questions for further analysis and debate before coming to their own conclusions. They present and defend well-reasoned outcomes, listening carefully to the experience and conclusions of their classmates. Flexible thinking, seeing the larger picture, adept perception of the connections between subjects and events, confidence in the ability to learn in any situation — these are the skills acquired by MWS students and the foundation of a self-motivated, lifelong learner. 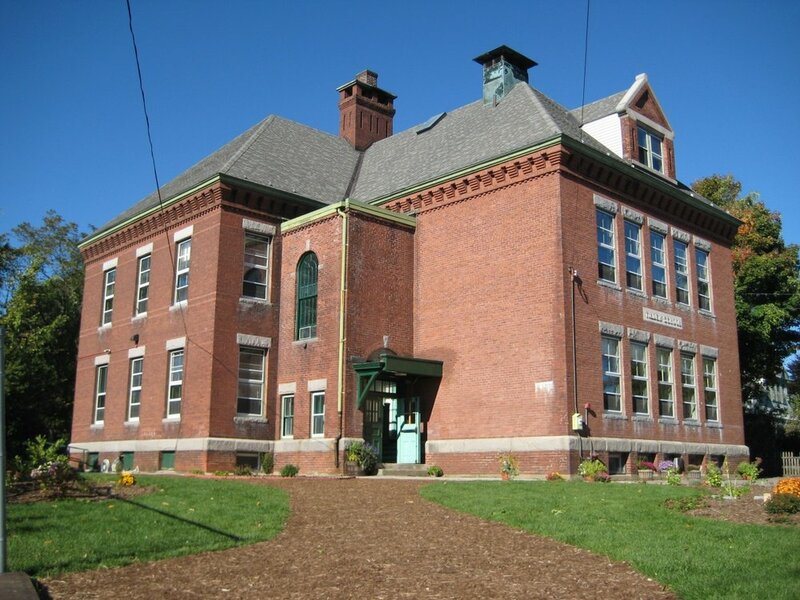 Located just steps away from Keene’s vibrant downtown, our historic school building is filled with natural light, comfortable classrooms and inspiring creative spaces. The center of Keene forms our high school campus, with the Keene Public Library, Heberton Hall performance space, playing fields, Keene Recreation Center, The Colonial Theater and Keene State College all nearby. The downtown has a great buzz and makes it easy for students to actively engage in their community service projects and to easily connect after school with friends.